Here is a 2005 Fema trailer in excellent condition that is 12 x 34. Trailer has electric forced air heat and central air conditioning. There are 2 bedrooms and 1 full bath. The trailer has a large 12 x 34 screened in front porch. The trailer sits on concrete peirs. The property shared a well with the neighbors and the trailer is hooked up to the local sewer system. The lot is . This turn key home is ready for you! There have been many updates and and it in great shape. Bonus! It's in a wonderful town, within a great neighborhood.This home is just perfect. 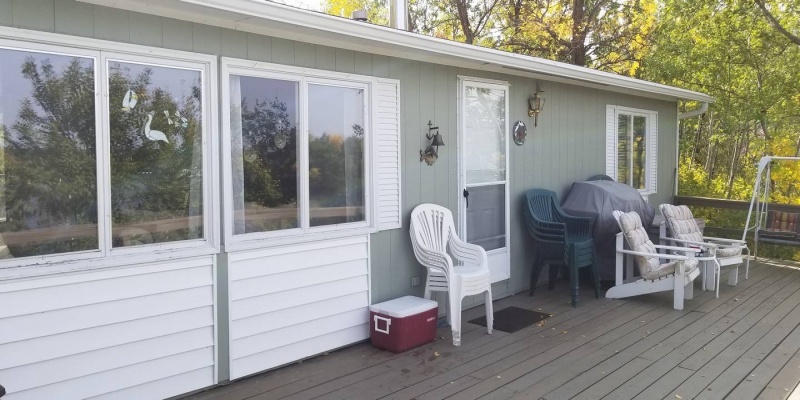 Kitchen is a great size for cooking and sufficient for when you want to entertain friends on the back deck during those North Dakota nights. The new flooring makes for easy clean up and maintenance. 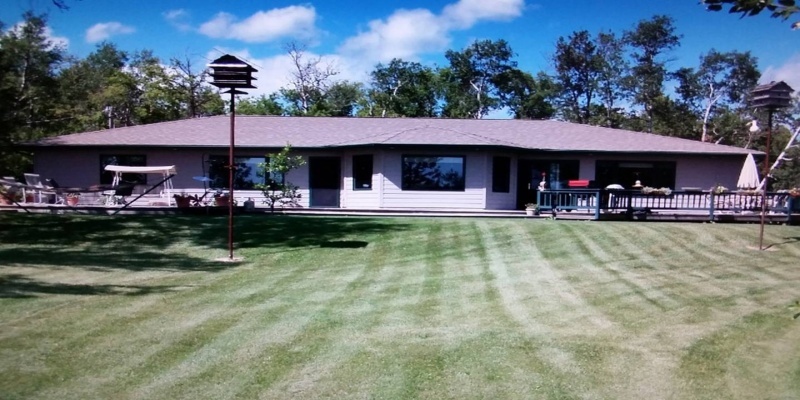 Here is a 3 bedroom 1 full bath house, with a detached 24 x 24 insulated 2 car garage on a 1/3 of an acre. The house has newer shingles and siding and windows. The house has newer carpet, and kitchen flooring along with fresh paint. There are 3 bedrooms and 1 full bath with a large living room. The house has propane forced air heat. 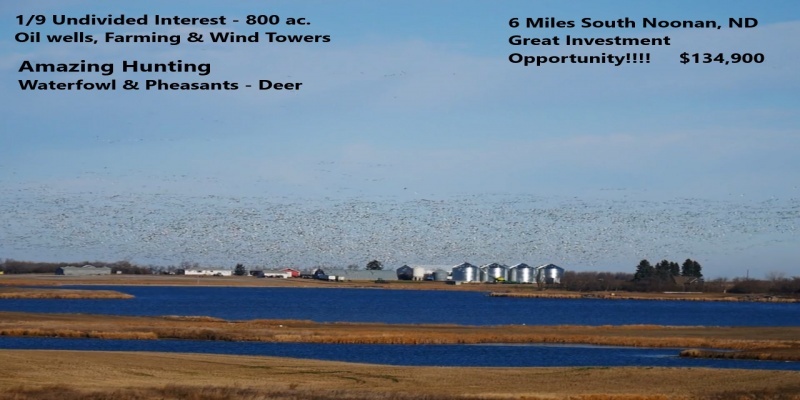 Here is a beautiful parcel of 40 acrers for sale 3 miles north west of Bottineau. This parcel would make a beautiful site or a new home or it could be used to pasture cattle. There is a county road access right to the parcel and rural water is located at the roads edge. 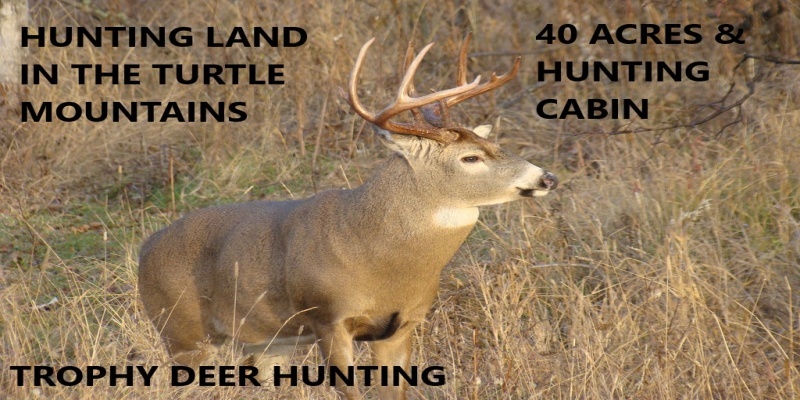 This parcel is of rolling terrain and natural grass and has beautiful views of the turtle mountains. 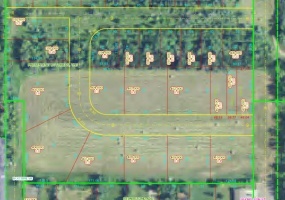 Here is a beautiful 5 acre lot located on the very north of the Evenson Oak Mountain subdivision. 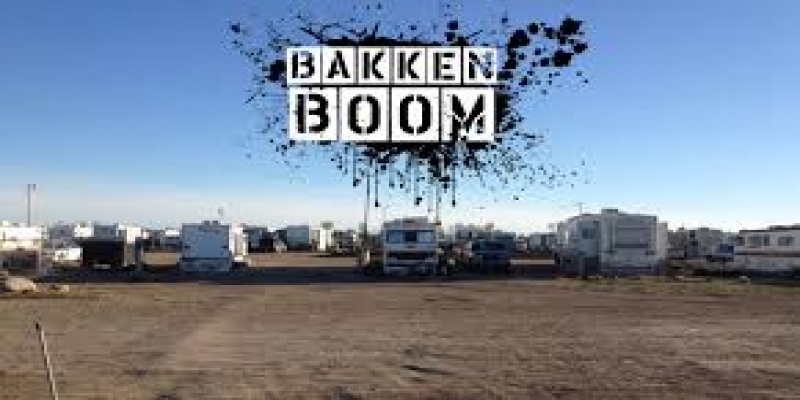 This lot has a driveway and a beautiful location to build ones dream home or just have a spot to park a RV. 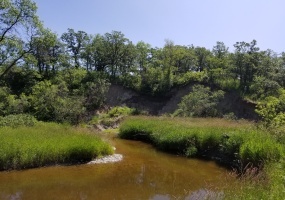 This lot is very flat on the top and then the entire eastern boundary is oak creek. The terrain that runs down towards oak creek is very gentle. 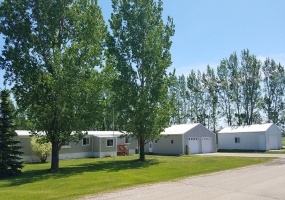 Here is a 5 acre commercial lot located 5 miles west of Bottineau that borders Highway 5 that is completely fenced. 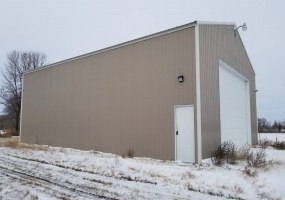 The owner had many truck loads of fill brought in the level off the lot and make for a great solid base. There is also a large amount of building material that goes with the sale. The chain link fence is in excellent condition and provides great security. 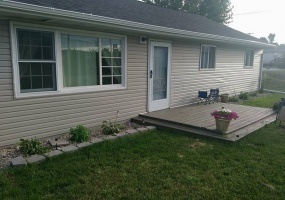 Here is a great opportunity to own a home close to Dakota College at Bottineau, Bottineau Middle and High School as well as minutes from downtown Bottineau!This house sits on 2 city lots with a large backyard with mature trees and alley access. There is a single stall attached garage with an electric garage door opener.The main floor of the home has 3 bedrooms with large closets. Here is a 2 story house with 4 bedrooms and 1 full bath located on the west side of town and backs up to open farm fields. The lot is almost an acre in size totaling 45,000 sq. ft and is 150 wide by 300 ft deep. 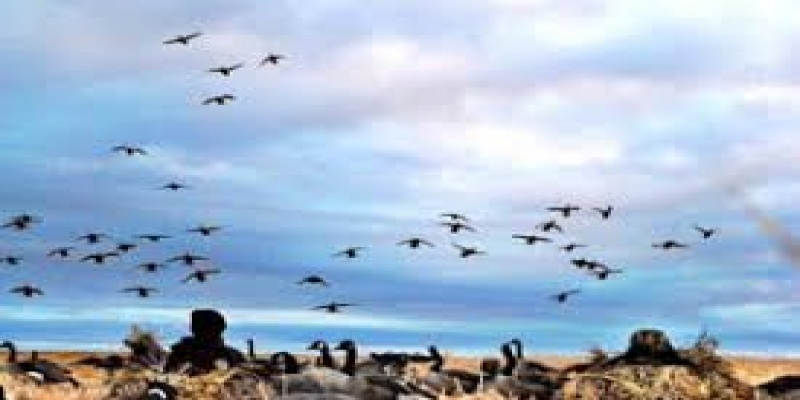 The town of Willow city is located 20.6 miles from Bottineau and 25.4 miles from Rugby, ND. 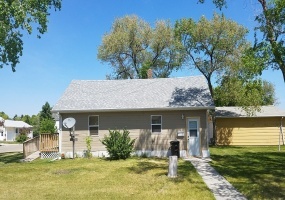 Here is an updated house with 2 bedrooms and 1 full bath on a large corner lot. The exterior of the house was completely gone thru in 2012. All new siding, facia and soffit. Plus all new shingles and windows. Inside there was also new laminate flooring put thru out the entire inside. 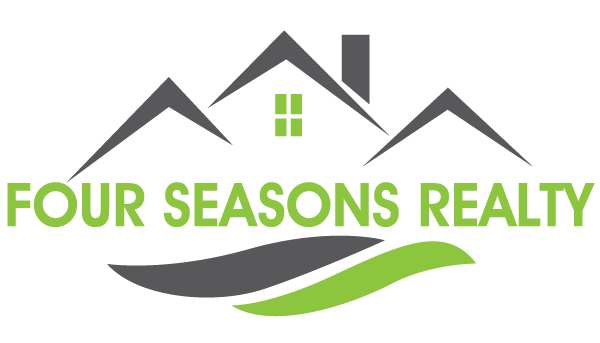 All new baseboard electric heaters were installed in 2015. 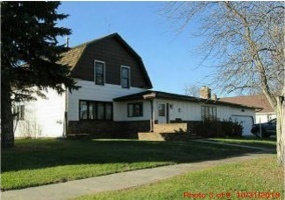 PRICE REDUCTION!This home would make a great starter home or rental property. This house sits on 3 city lots with a large backyard with alley access. There is a single stall detached garage with electric garage door opener.The main floor of the home has 3 bedrooms with the master bedroom featuring patio doors that lead out onto the large deck on the back of the home. Here is a rare opportunity to buy Lot #23 located in the new PAVED subdivision called the Preserve at Bottineau. The lot is 1/3 of an acre in size and is a corner lot with a large tree row located on the north end allowing great privacy. Sewer and water are already accessible to the lot. The lot dimensions are 100 x 140 and there are all new curbs and gutters and the streets are now paved. Seller financing available with small down payment ( $3000 - $4000) and monthly payments around the $300 - $400 a month on a 5 year arm. These financing options allow someone to work towards ownership with payments less than the average going rents in Bottineau. Please call us for more information.Here is a great start home or great investment for a rental house. 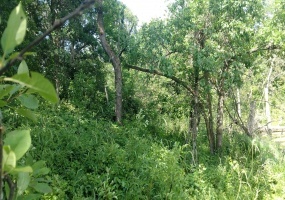 PRICE DROP OF $15k, WAS 39,900 NOW ONLY $24,900Here is a beautiful lot located in the Metigoshe Estates development. The lot is 19,295 Sq. ft. in size and there is sewer/power at the roads edge that one can tap into. 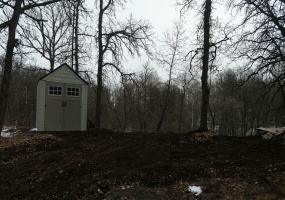 The lot has many large oak trees and has been cleared and cleaned up. The lot is located just behind the Metigoshe Gift store and the Metigoshe Drive Inn. Owner Financing with Purchase of this Lot in Newburg or Monthly Lot Rent and it comes with 2 garages. The current owners will either sell or rent this lot. There is rural water hookup and city sewer hookups located on this amazing lot. So you can either buy this lot or move in a modular and pay a monthly rent to live there. With a little TLC would make this a great home or could make into an income property and rent out.This is a 3 bedroom, 1 bath home in a quite neighborhood that sits on two city lots. Some renovations have been done.There is a large detached garage with a new roof.To take a look at this property call one of our agents today. 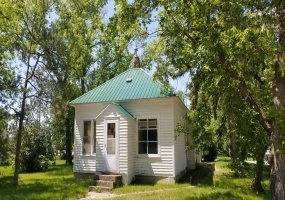 Here is a small house in a great location that needs some TLC and would make a great rental or starter home. [caption id="attachment_736" align="alignnone" width="240"] BROKER / OWNERJOE BENDER701-389-8934joebender@live.com[/caption][caption id="attachment_737" align="alignnone" width="240"] SALES ASSOCIATEAllison Getzlaff701-228-4584allisongetzlaff@live. PRICE DROP OF $12k, WAS 29,900 NOW ONLY $18,000Here is a large off the water lot on Lake Metigoshe located just west of the Metigoshe Drive Inn in the Metigoshe Estates subdivision. The lot is 41,224 sq. ft. in size and has power and sewer to the lot. If you are looking for a lot that is only minutes from the Metigoshe narrows boat launch area, this is it. 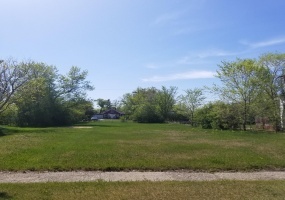 Here is a city lot located in Bottineau, ND that is 50 x 150 and has many trees and large shrubs located on the boundaries which provide great privacy. This lot would make an excellent lot to build a house or rental unit as the city utilities are at the roadside and ready to connect too.